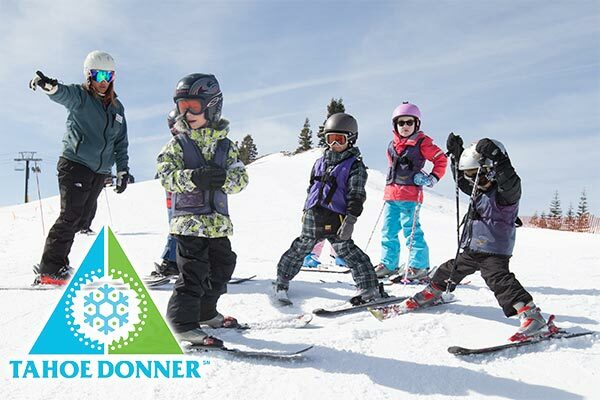 Tahoe Donner Downhill Ski Resort is looking for superstars, so come out and win some medals! 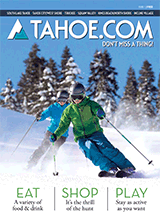 Events are for a variety of ages as noted below, and include ski and snowboard races, a weighted ski patrol sled pull, luge racing event and more! Participates can sign up on the day of the event.